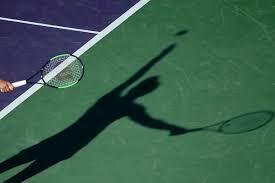 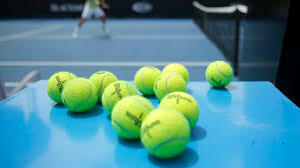 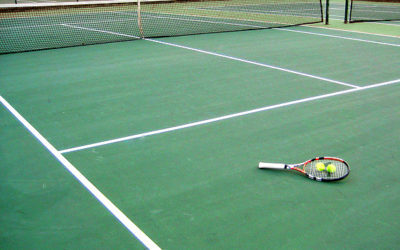 Looking for tennis resources in Rhode Island? 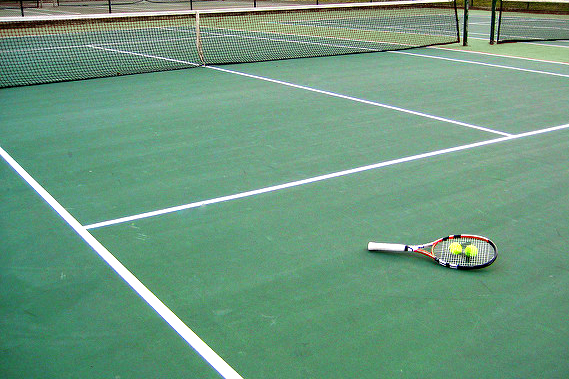 We’re here to help. 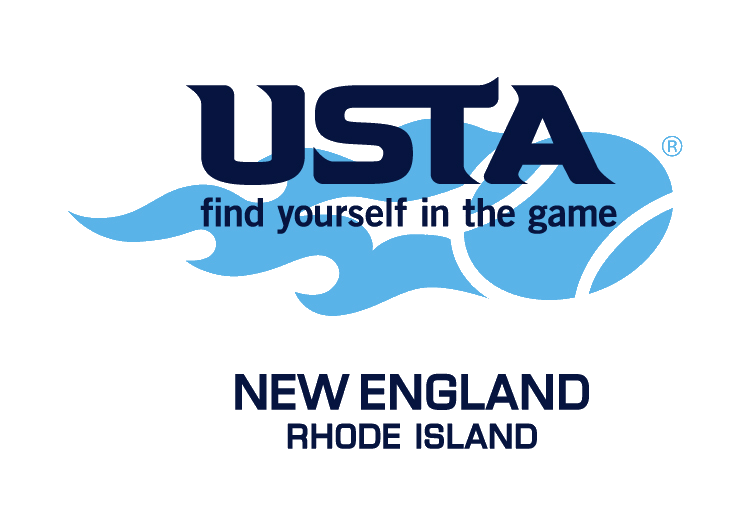 USTA RI is here to help people play tennis and find the resources they need. 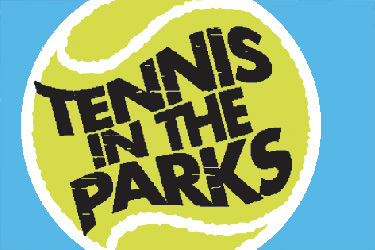 We work with public and private organizations around Rhode Island, and aim to make tennis fun for all.